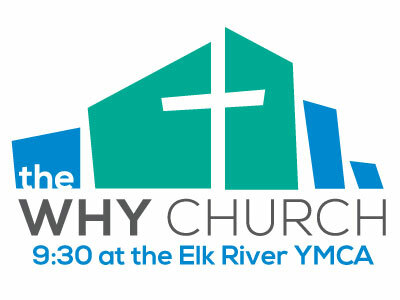 The WHY Church is committed to making a difference in the world! 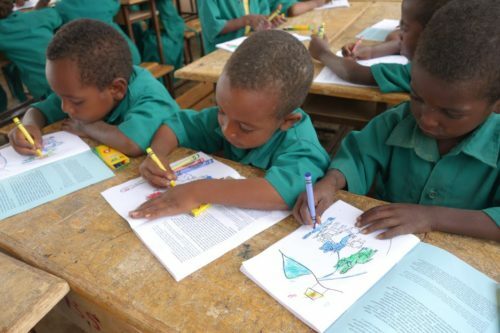 The WHY Global Outreach Team has partnered with two well-known charities to aid the ministries of local churches, share the hope of Jesus Christ, provide educational opportunities for children, provide microfinance loans, and fight poverty primarily in Africa, but also in 16 other countries around the world. Check out our global partners below to see all the ways that you can give of your time, talents and treasure. Sign up for our weekly newsletter and check the Sunday bulletin for opportunities to serve the world. If you have an idea for how the WHY church can serve others around the world, please contact us. Mission: Provide help for the needy in Ethiopia through investments that help people help themselves. Method: Sponsorship of children in Roggie Village to provide scholarships to help them attend school (as education is the great equalizer) and support the Hope Enterprises Roggie School in general. Mission: To invest in the dreams of families in the world’s underserved communities as they proclaim and live the Gospel. Method: They share the hope of Christ as they provide biblically based training, savings services, and loans that restore dignity and break the cycle of poverty. Service Area: They look for areas where our services can make a tremendous difference—places where poverty is stifling dreams and opportunities are scarce. The HOPE network consists of microfinance institutions and savings and credit associations in 17 countries throughout Africa, Asia, Eastern Europe, and Latin America. Error: Error validating access token: Session has expired on Saturday, 02-Mar-19 17:19:36 PST. The current time is Friday, 19-Apr-19 15:17:56 PDT.